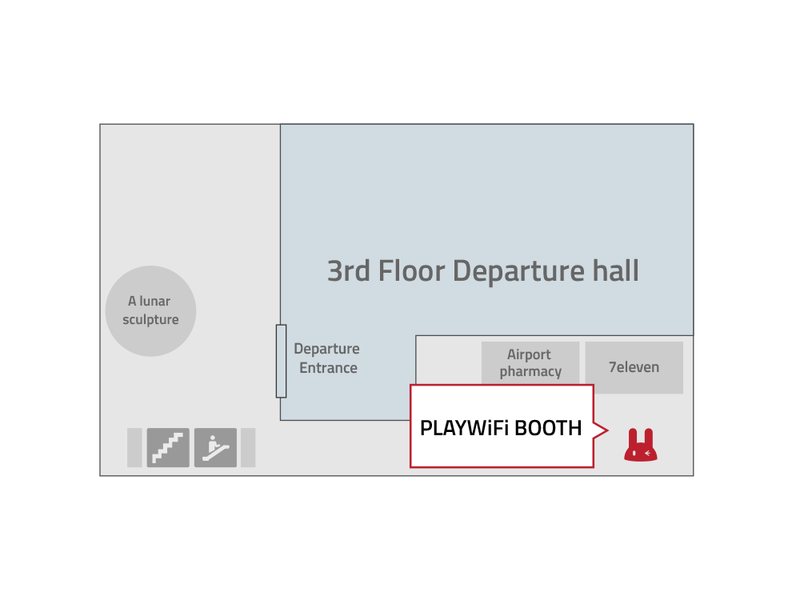 Find the “PLAY WIFI” Booth at the 3rd Flood Departure hall, in front of the 7eleven convenience store. Please show your reservation confirmation email to the staff at the counter to receive your pocket wifi. If you arrive in Korea before or after our operating hours, please leave your accommodation information in the “Comments” section of our reservation form, then we will send it to your accommodation at no extra charge. 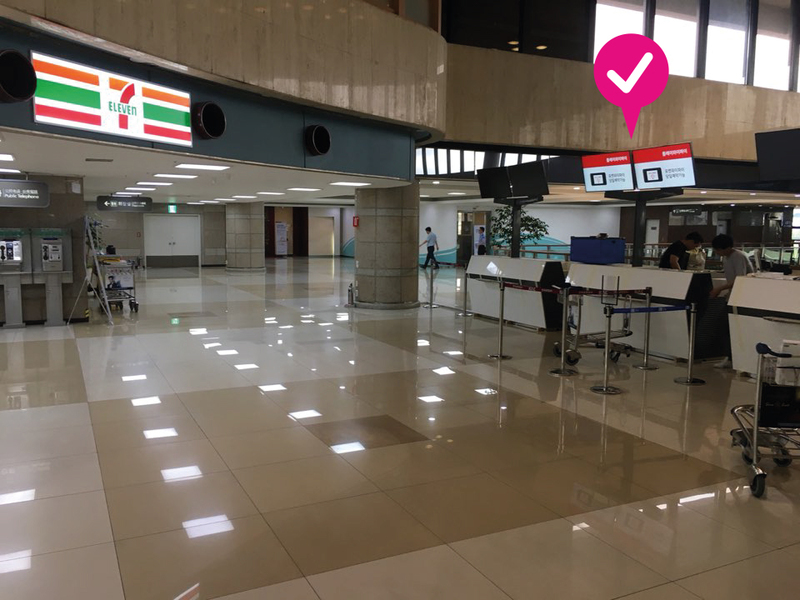 Please keep in mind that Gimpo Airport pocket wifi pick up is not the only option. We have other various places you can pick up. Please check the below locations if you will not be arriving in Korea through Gimpo Airport. We also have the option of free shipping to your accommodation. Please check here if you wish to get your pocket wifi at your accommodation. This is the page for Gimpo Airport Pocket WiFi Korea.